Turn to Mosquito Tek first when you are looking for organic mosquito control. We are a locally owned and operated independent business in the Manassas area. We have been leading the industry since 2011. 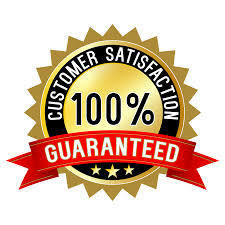 We are not a franchise and have been working to provide you with safe and organic solutions. Our organic, all-natural products and our outstanding customer service make us the best choice for eliminating your mosquitoes. 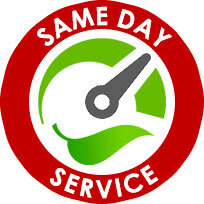 Fast and friendly service designed around you. 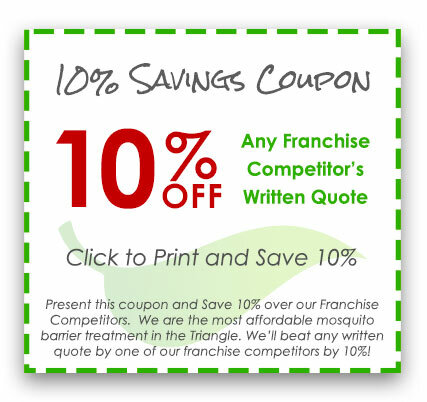 The best Organic and Conventional Mosquito Control Solutions in Manassas, Gainesville and the surrounding areas. Call the Organic Mosquito Control Experts Today! Many natural products including citronella buckets are not very effective at keeping mosquitoes away. Another option is to use an oscillating pedestal fan on high. The fan will stop mosquitoes from being able to land and reduce their landings by between 45 to 65 percent. There are other options of natural mosquito control that are more effective at controlling the mosquito population in your yard. These steps can help reduce the number of mosquitoes. Turn your wheelbarrows, boats and canoes over when you store them. Put away containers that may collect water. Flower pots, toys and buckets may all gather water. Keep your grass cut and your shrubs neat and trimmed. Clear your yard of old tires. While these can reduce the number of mosquitoes, they will not completely eliminate them. Contact Mosquito Tek to set up a program to eradicate mosquitoes from your yard using our Organic Compliant Products. Our comprehensive natural mosquito control uses the best mosquito management practices in the industry. If you are planning a backyard barbecue, a wedding or summer party, you can choose use Mosquito Tek for mosquito control for just your special event. The organic control will last for up to two weeks while using all natural organic products. Mosquitoes, stinging insects and biting flies can quickly turn a well-planned event into a disaster. The best way to deal with this is prevent it before it happens. You can still enjoy outdoor events if you contact Mosquito Tek for a mosquito control treatment. This will allow you and your guests to enjoy yourselves without worrying about the nuisance of unwanted insects. 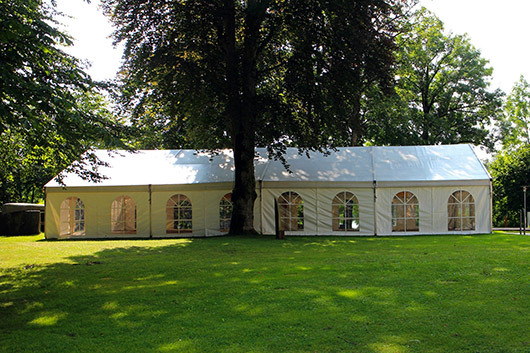 When you are planning your event, simply contact Mosquito Tek to make sure your event is mosquito free. We will work with your venue, and caterer to schedule a time to come out and apply a treatment between 2-3 days before your event. We guarantee a mosquito free event. The National Organics Program (NOP) has set up regulations and specific standards that mean the product is safe to use on and around food crops. 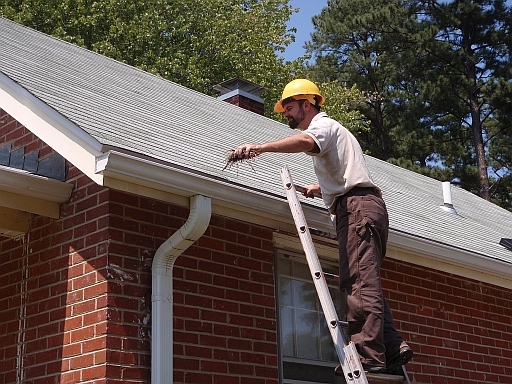 The products also maintain organic compliance on properties where it is required. Is the organic product as effective as the conventional product? Yes. The organic product is label designated to kill mosquitoes for up to 14 days. It offers the same protection as the conventional product. Since it is organic, it does break down faster than the conventional treatment and needs to be applied biweekly. The conventional product is designed to last 21 days with a better residual barrier, which means you will only need the treatment every 21 days.